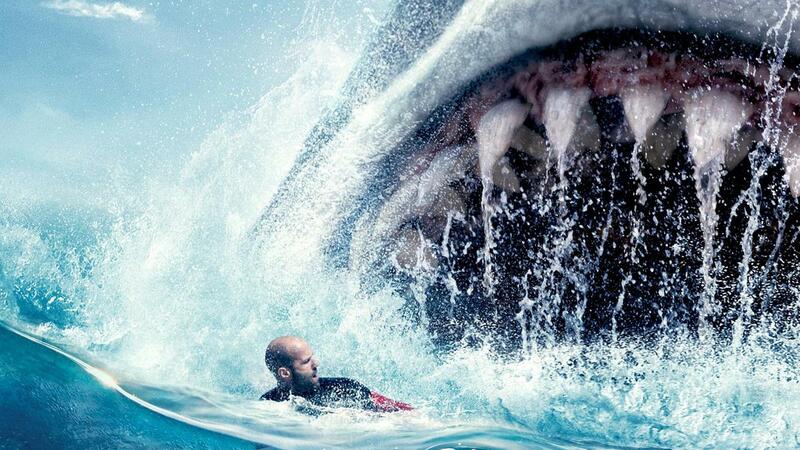 The Meg could be returning to the ocean soon, according to Deadline. The big-budget monster movie about a prehistoric shark which hit theaters in late summer is getting a sequel, according to executive producer Catherine Xujun Ying. “It’s still in the very early stages, but we’re working on it. We’re trying to keep it secret at this time,” said Ying, speaking at the U.S.-China Entertainment Summit. Given that it’s early, there are no screenwriters attached, and Warner Bros. hasn’t given it an official greenlight. However, considering the first film made over $140 million on its opening weekend, a sequel seems likely. In the first film, a deep-sea submersible—part of an international undersea observation program—has been attacked by a massive creature, previously thought to be extinct, and now lies disabled at the bottom of the deepest trench in the Pacific…with its crew trapped inside. With time running out, expert deep-sea rescue diver Jonas Taylor (Jason Statham) is recruited by a visionary Chinese oceanographer (Winston Chao), against the wishes of his daughter Suyin (Li Bingbing), to save the crew—and the ocean itself—from this unstoppable threat: a pre-historic 75-foot-long shark known as the Megalodon. John Turteltaub (National Treasure) directed the film from a screenplay by Dean Georgaris and Jon Hoeber & Erich Hoeber, based on the New York Times best-selling book by Steve Alten.